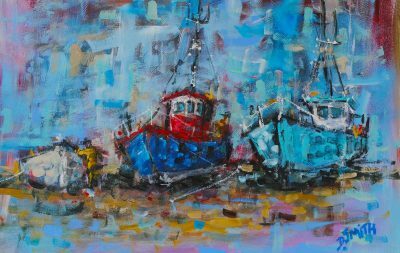 Danny Vincent Smith was born in 1972 and hails from the West Cork town of Bantry. 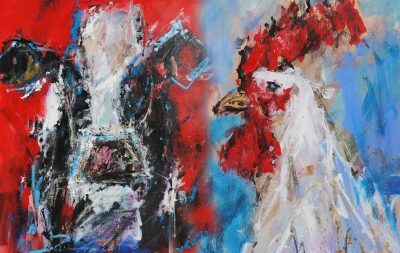 Danny is an entirely self-taught artist, who has been passionately creating art since the year 2000. 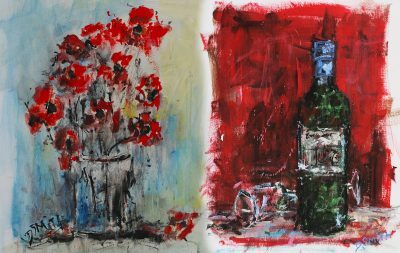 Drawing and painting from a young age, he has evolved his very distinctive style through many hours dedicated to painting in his home studio. 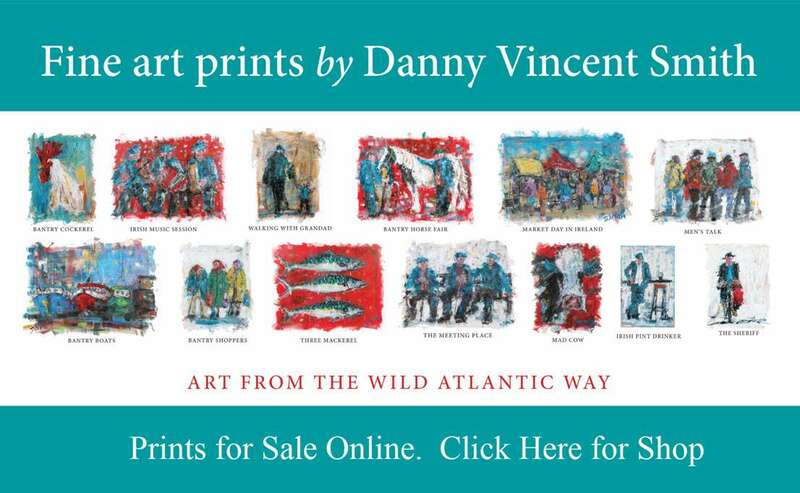 Competition: Win a Danny Vincent Smith Print. 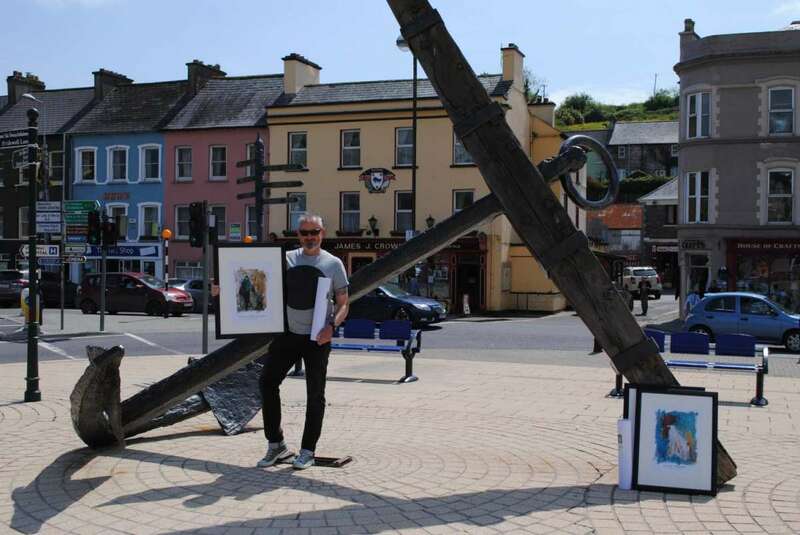 As part of the launch of Memories of Bantry Exhibititon on Wolfe Tone Square I am offering one lucky website visitor the chance to win one of theses amazing prints . 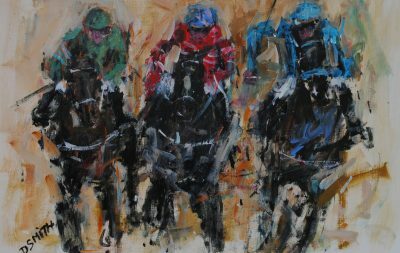 All you have to do to own this amazing prize is to go on to the home page of my website and scroll down to the bottom of the page and fill in the details. The lucky winner will be drawn from a hat at the end of every month for June,July,August, the winner will be announced in the News & Events section of the website.